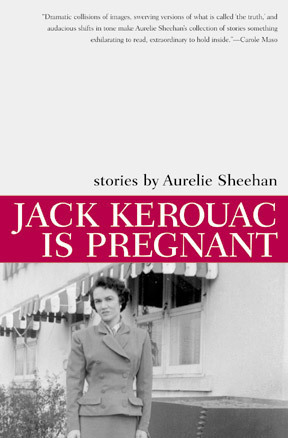 "Aurelie Sheehan must have gotten her poetic prose license at an elusive shop of glittering perceptions. 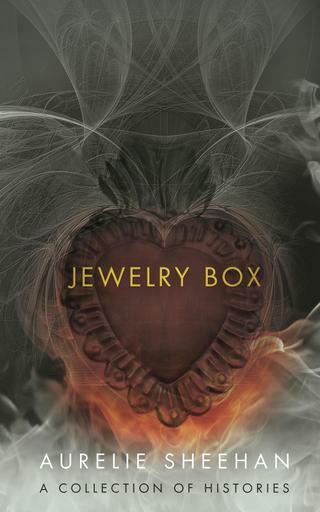 Her enchantingly quirky, surprise-a-millisecond chapters are fabulous—I wished to go Two, Three, Many more times into the Night, but, alas, these original micro-stories of fables, foibles, and family ended quickly. Please pick them up where I left off, wishing to read them again. How did she do it? 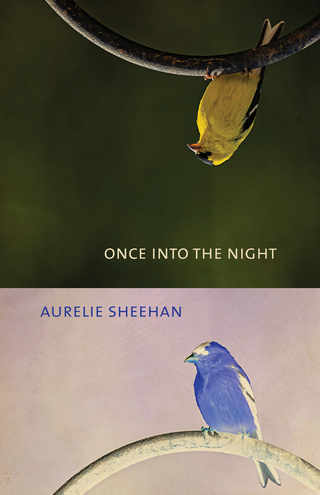 Aurelie Sheehan made Oscar Wilde wake Calvino with a start and a glass of bubbly—not in her book, but no kidding, Once into the Night propelled me with its witty, associative voice into a cosmos of magic and memory that I haven't experienced since those guys woke me with a start and a glass of . 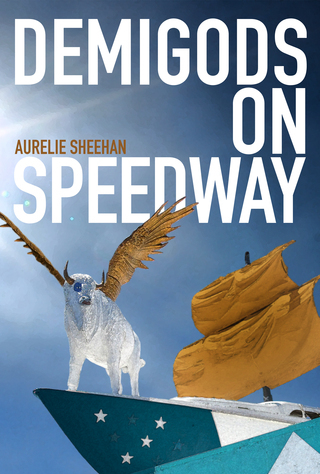 . ."
"Aurelie Sheehan writes eerie legends, intimate stories, and beguiling personal confessions that chase after the bottomless mystery inside our everyday lives. 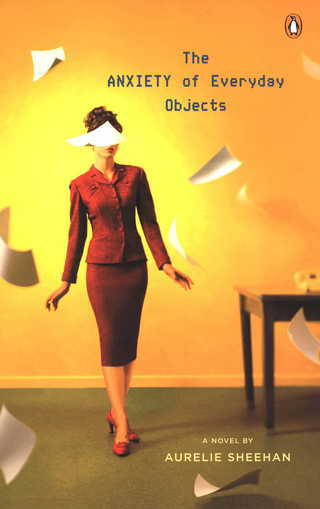 These are fictions stamped with truth, or they are true accounts suffused with the clear magic of fiction, crafted by a writer who is a gifted and lyrical seer, shrewdly attuned to what is most worth calling out from our complicated and contested reality." "With a casual and wounding intelligence presiding over every story, Once into the Night feels like a seance of emotions that you're sometimes embarrassed to be feeling, sometimes can't wait to feel again, and sometimes feel relieved to know that you can." 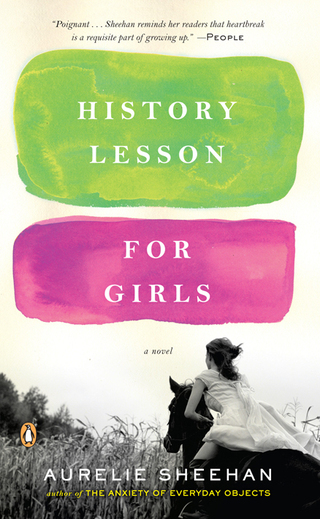 This novel chronicles the friendship of two thirteen-year-old girls in Weston, Connecticut in the 1970s. Negotiating uneasy terrain—including New Age shamanism, scoliosis, and faith healing—Alison and Kate plunge into their imaginative lives and the balm of horse riding, even as their families interact in increasingly dangerous ways. It soon becomes clear that both girls may not survive the weight of personal history, despite the magic and strength of their friendship and the stories they create together.